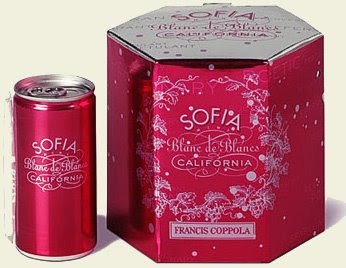 A dear friend and I discovered Sofia Minis yesterday: California Blanc de Blancs packaged conveniently in a can! It also includes a bendy straw. Yes, you heard me. I drank champagne from a can with a straw, and I loved every minute of it. 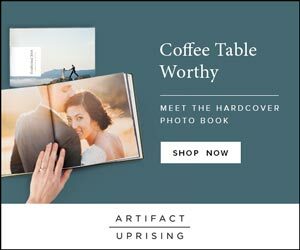 While I wouldn't place a can at every place setting, I would certainly keep them around the bridal suite. They're the perfect thing to sip on when you have a handful of beauty professionals buzzing around, and they look ridiculous, which I adore.